I’ve lived on this Earth for nearly 45 years. 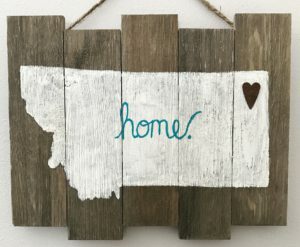 Montana’s my home. Never before in my life have I been made to feel so dehumanized, so aware of being a black woman being “shown her place” as I have in the last 2 years, and in the past couple months in particular. Thank you, Trump supporters, enablers, and central Montana.